L'Arche Antigonish is always hosting fun, engaging and inclusive events for the entire Antigonish Community. Check out our events calendar and take part in one of our events today! The camp operates on a Monday-to-Friday basis during the months of July and August in a local space donated by the Knights of Columbus. As L’Arche, we provide an orientation and ongoing supervision to the five young staff members who are paid through summer grants, fundraising and donations. Campers are of various ages and abilities. Our admission process involves an application and personal interview, as well as discussions with the applicants’ teachers and parents to identify particular strengths and challenges. The camp activities include outings to local beaches, public summer events, shopping excursions, baking, craft and social games, and picnics. A sleepover in one of our l’Arche homes completes the summer experience. 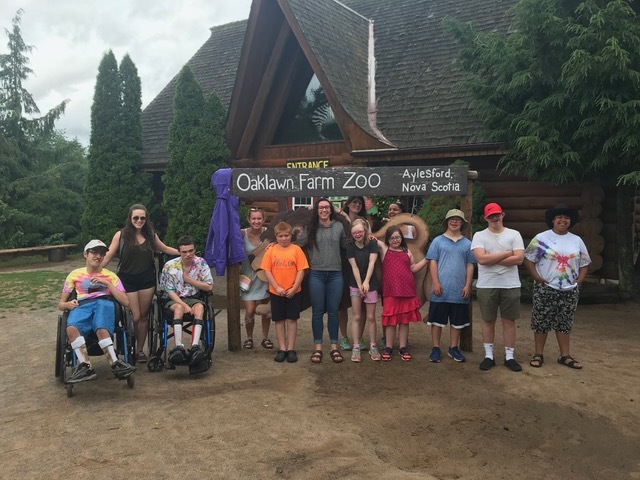 In our ongoing efforts at L’Arche Antigonish to reach out to families in our area, we became aware of the lack of summer programs and activities for students with special needs in our community. These students had limited summertime opportunities and were often isolated and lonely until school reconvened in September. This awareness led to meetings with parents and teachers at the local schools, who encouraged us to begin a summer camp. 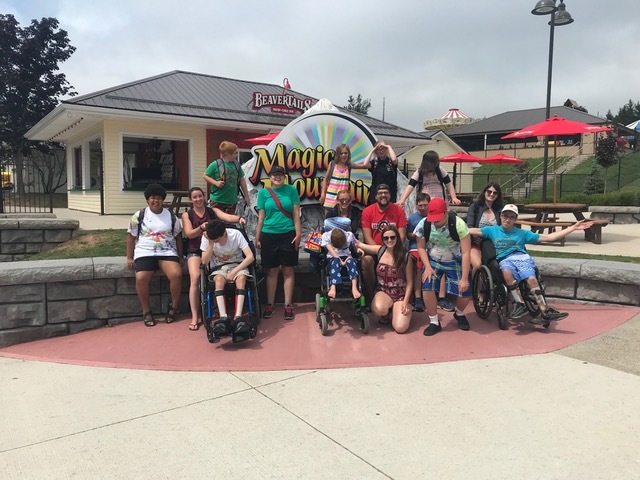 Over the last number of years, we have developed a new circle of friends and family and are delighted at how they have mutually benefited from the summer camp experience. 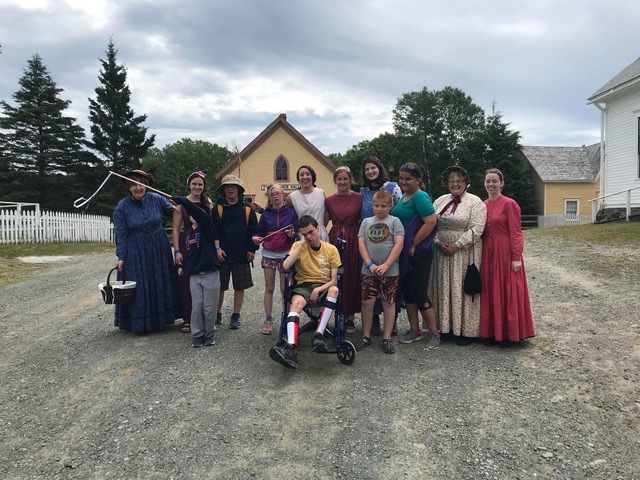 We are truly amazed by the fun that both the campers and student volunteers enjoy and the life that this new circle of friends brings to the whole L’Arche Antigonish community. The visible integration and role modelling of these relationships in our town also help people to discover the gifts and beauty of people with special needs. Families also benefit from the support and have expressed an interest in maintaining these friendships throughout the year. Our goal is to organize occasional pizza/movie/music times over the fall and winter weekends, in order to facilitate these new friendships and circle of support to families. Want more information? We'll contact you!